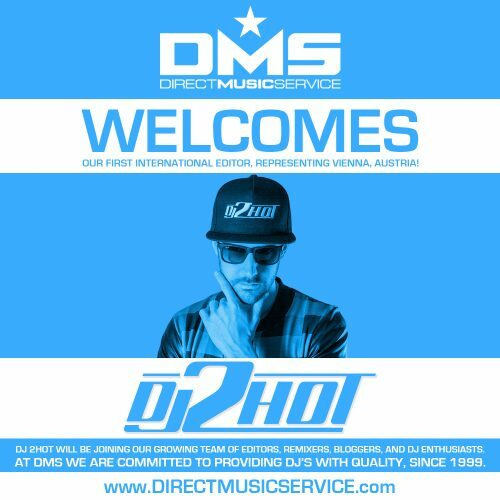 DMS is proud to announce that DJ 2Hot from Vienna, Austria is now officially a full time member of #teamDMS!  DJ 2Hot is our first international editor added exclusively to the site. 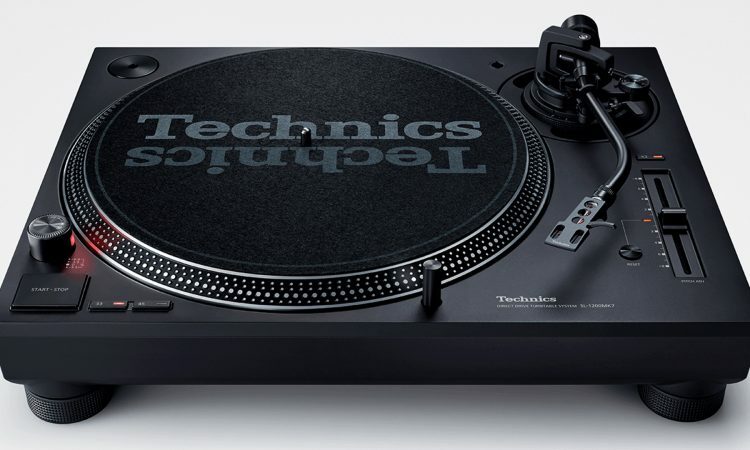 He will be joining our growing team of editors, remixers, bloggers and DJ enthusiasts at Direct Music Service.